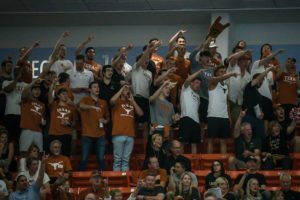 We’re back with swimming’s TopTenTweets presented by Arena, where we round up the best of the swimming Twitterverse. WIN A TRIP FOR TWO TO SWIMMING WORLDS! We’ve partnered up with our friends @swimoutlet to give one lucky winner a trip for two to the 2019 FINA World Championships in Gwangju, South Korea. Visit the link in our bio for all the details on how you can enter to win! We can sense the smile on her face. Every season should be swimmer shoulder SZN, tbh. We’re offended for you either way. A man of his word. Two TopTenTweets and a PSS win for Ryan? What a week! 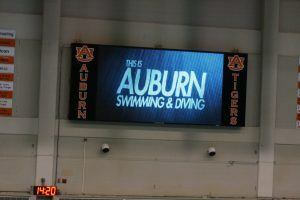 Thanks to Arena for supporting Swimming’s TopTenTweets. Arena is the authentic waterwear brand for athletes and real sport lovers. Wherever there is sport in the water, there is Arena. 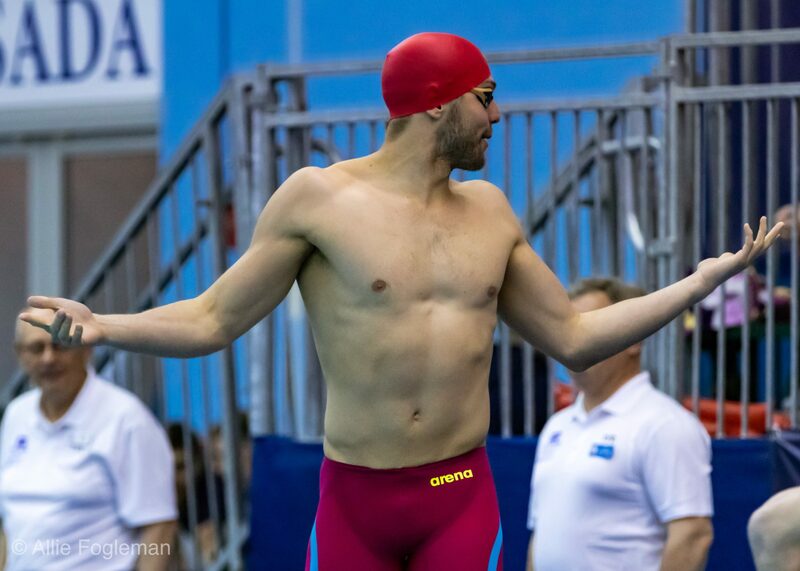 In 2012, Arena became the Exclusive Outfitter of the U.S. National Team and Title Sponsor of USA Swimming’s Grand Prix Series. A company with a rich, 40-year history of providing top swimming technology, Arena continues to lead the industry with its excellence in racing gear. Proud producers of the POWERSKIN Carbon-Pro Mark 2, Arena outfits some of the world’s fastest swimmers in its cutting-edge suit technology. 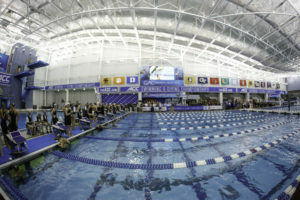 For our full line of racing, training and accessories, visit www.arenausa.com. Oh of course, wouldn’t have it any other way! Wait — Is it still a unicorn if it has 3 horns?